Congrats to the newest editions to the Sweat Shop families! The boy train is running strong in 2018! 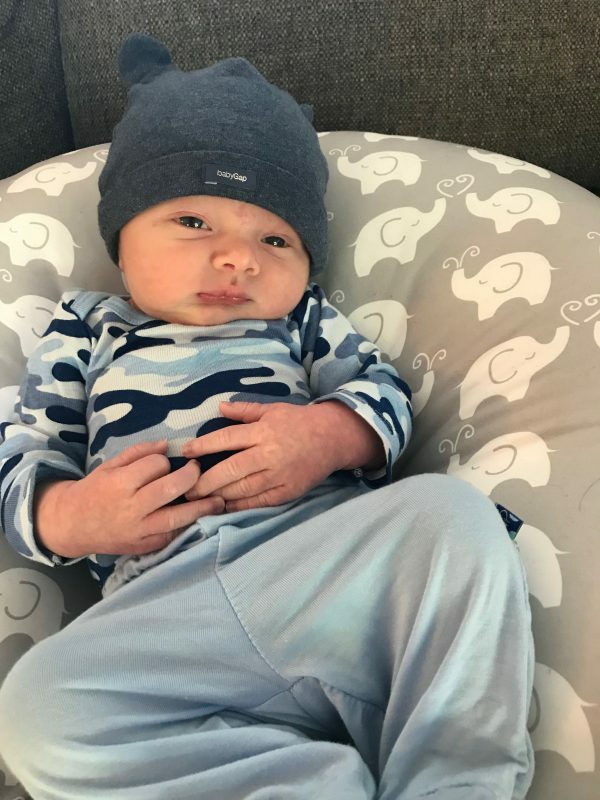 Brian and Cathy Kenny welcomed their first born, Bradlee, aka BK Broiler Jr, into this world on March 23 weighing 8lbs 7 ounces! 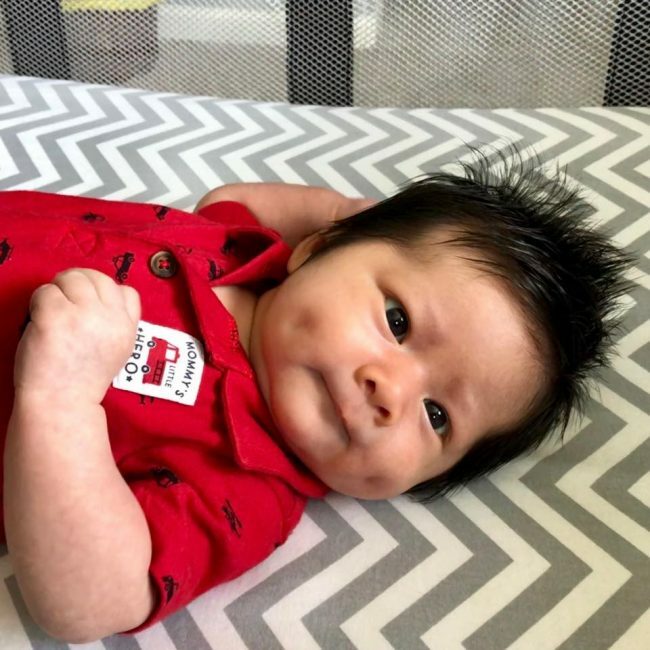 Tony and Bridget Kafouros welcomed their baby boy, Anthony, aka, “Trip”, into this world on April 21st as 8lb 12 oz! We are glad to hear everything is going well with the families and hope to see you all back in action soon! We are so happy for you all and can’t wait to meet and hangout with the boys at the gym. Watch out for them atthe 2037 CF Games! Send you congrats and wishes in the comments!